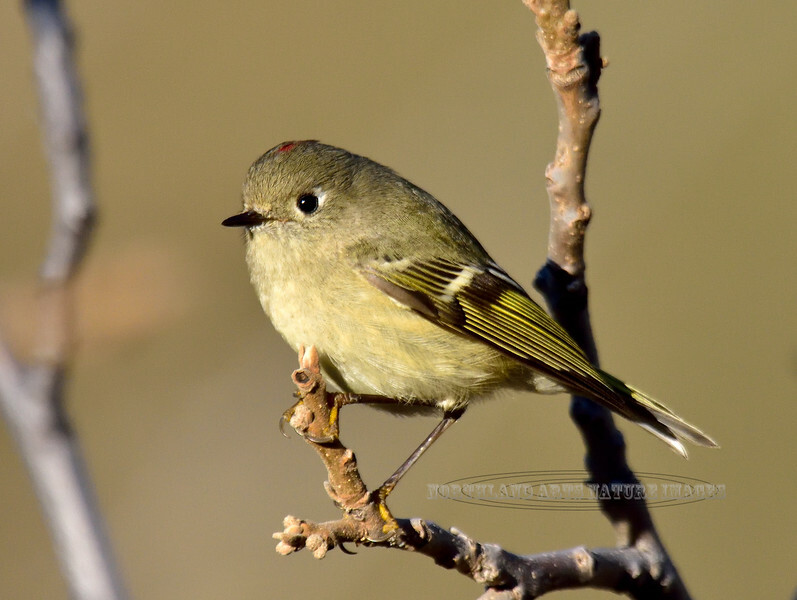 Kinglet, Ruby crowned. Yavapai County, Arizona. #113.171.